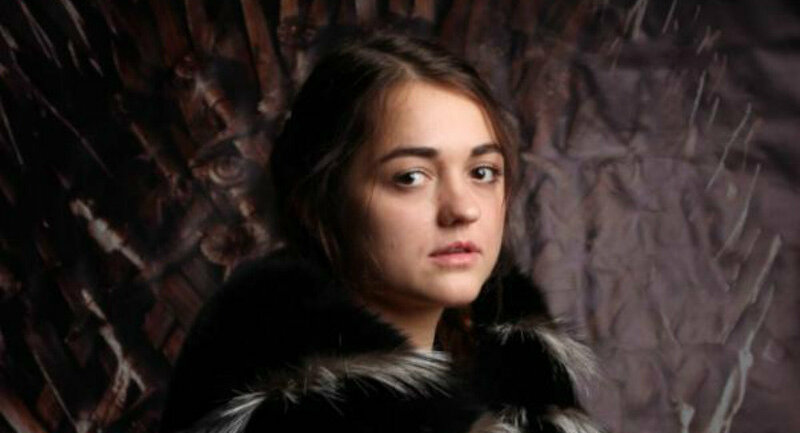 A competition held by Russian TV to find lookalikes for Game of Thrones characters was won by Siberian native Maria, who was voted as bearing the most resemblance to the character Arya Stark. A casting competition to find people who bear the most resemblance to Game of Thrones characters ended in victory for Maria from Siberia, who was voted the most like Arya Stark. 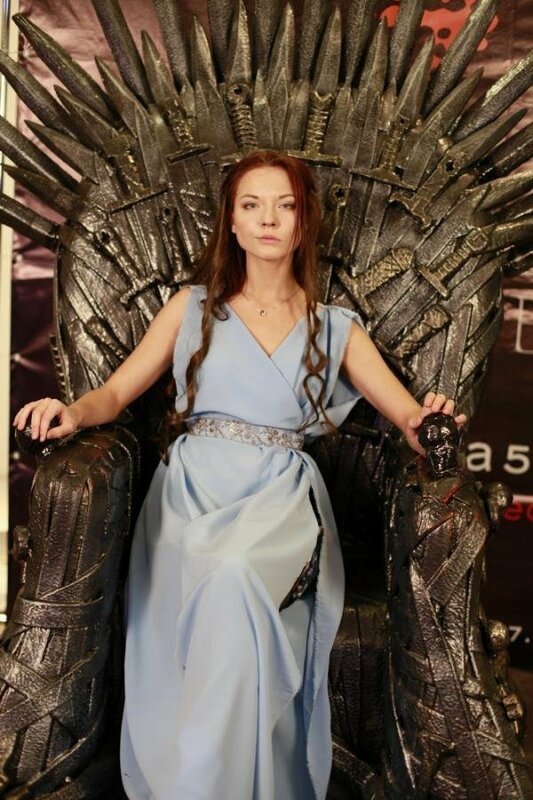 Maria, from Novosibirsk, won 2,433 votes from viewers of Russia's REN TV, and will now head the group of five lookalikes who will star in the TV channel's promotional campaign for the fifth series of Game of Thrones. Contestants who attended an initial casting competition in 15 cities across Russia were then whittled down to three finalists from each city. Viewers on the channel's website then voted for who they see as bearing the most resemblance to the best-known characters of the series.